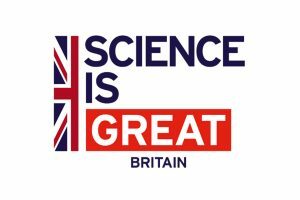 Three months into my role as Government Chief Scientific Adviser and I’m fully immersed in science issues related to the Industrial Strategy, Brexit and the recently announced Grand Challenge Missions. It’s time to draw breath. In 1946 there was an ambition to create “a scientific Civil Service”. The government was very aware of the contribution made by science towards winning World War II, and it recognised the contribution science could make during peacetime in areas such as efficiency of production, higher standards of living and improved health. Have we achieved a scientific civil service? In January last year, John Manzoni published a blog on Public services and the new age of data. He discussed using big data and open data to improve public service delivery, and he stressed the need to develop data science skills right across government, not just in defined data scientist posts. In a 2014 Ipsos Mori Public Attitudes to Science report, 72% of people surveyed agreed “it is important to know about science in my daily life”. Often, however, the issue for scientists is how to make science relevant and frame the problem (or answers) in the right way. There's a paradox between the impact of science in daily life, its key role in informing policy decisions, and the fact that science can appear technical and specialist, and sometimes only a few people really understand it. But science is really just a way of solving problems. 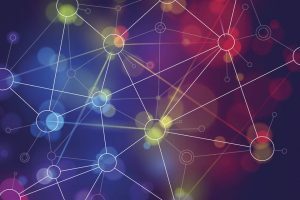 We are all users and demanders of science, and increasingly many are also participants in science, ranging from professional scientists through to the online gamers who solved a key structure of an AIDS protein. Not to mention those participating in national ’backyard science’ initiatives such as counting bees, the data collected as part of our everyday lives becoming a UK scientific resource to understand disease, and the children who experiment daily as part of how they learn. Science is popping up everywhere. I visited the warehouse of a major UK company that delivers groceries and saw sophisticated robotics optimising the selection of products for delivery on an enormous scale. Sixty top mathematicians and physicists as a key value creator for a grocers? Not something that many would have assumed 10 years ago. I also met a company leading on autonomous vehicles who framed a specific scientific challenge: “How can we make driverless cars work in the hotchpotch of roads and alleys that are European cities?” And Kofi Annan recently wrote in leading science journal Nature about how his thinking has been changed and informed by science and data visualisation. 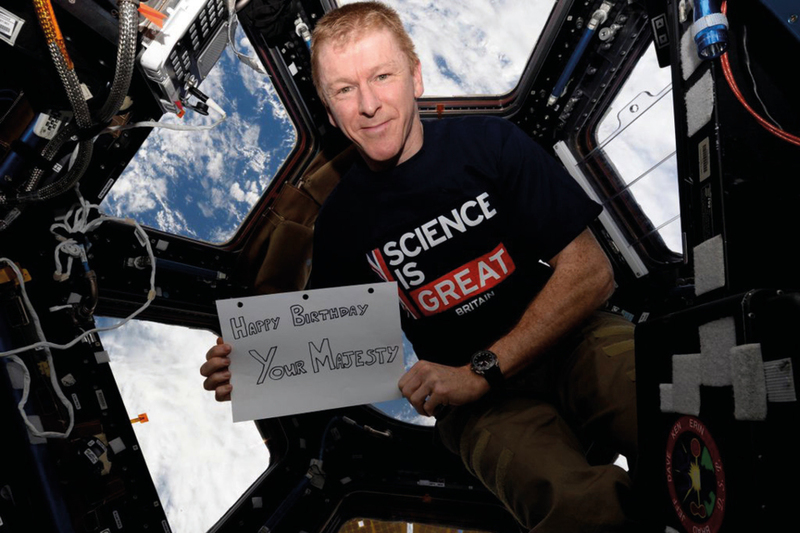 Harnessing the very best science and technology has never been more important to the UK’s economy and citizens. Science and technology have a vital role to play at the heart of informed policy making. 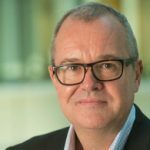 I'm concentrating on making the most of our network of departmental Chief Scientific Advisers (CSAs) and the immense range of expertise that they bring; as well as harnessing the power of the more than 10,000 government scientists and engineers in the Government Science and Engineering (GSE) profession. We must push for diversity and inclusion as part of that. Great science and great ideas do not come from monolithic thinking, they come from diversity and challenge. Desmond Tutu said “differences are not meant to alienate, to separate. We are different precisely in order to recognise our need of one another.” That is as true for science as a business imperative as it is for society. Finally, Trevor Phillips ended a meeting on Inclusion and Diversity recently by saying that he was amazed that there were not more scientists and engineers in government. Perhaps, just as importantly, we all need to know how to use and engage with science. Trevor Phillips is amazed there aren't more scientists and engineers in government? I doubt anyone who thinks about it for more than 10 seconds can't figure out why. I also doubt it's much to do with diversity and inclusion either. Yes, there may be some unique and interesting challenges in working in the government, but honestly, if you had a decent engineering or science degree, with the massive debt you'll have coming out of university now, why would you work for the government, especially with a year on year cap on any increase on pay, underfunding etc etc? For me, leaving science to join the Civil Service was a matter of stability. Most jobs for early career scientific researchers are fixed term and you often have to move city or country to chase contracts. That's not great if you have roots in one place, in my case young children and an elderly father in law. Most scientists aren't raking it in either and funding for research gets squeezed every year. One way to do this is to have a percentage of the debt paid off by the government for each year that you work for the Civil Service. One of the best, albeit surrogate, measures of how much the civil service values science and engineering is how much per capita departments spend on external education, training & development. To 'stand still' the average scientist or engineer needs £1,000s per annum in line with private sector organisations. In reality departments are spending an order of magnitude lower than this. And it’s not just pay, science does not pay well around the world, but other countries do at least appoint scientists on full and permanent contracts. Compare that to some world class research facilities funded by NERC where only fixed term appointments can be made. How can a good quality scientist see the UK government as an attractive employer, especially a female scientist who knows her career will suffer if she takes time off for childbirth? Why would she apply for a fixed term appointment when pregnancy would finish off that fixed term? Clearly scientists, especially early in their careers, benefit from moves between establishments. Not only do senior scientists then need a long contract to establish their own research programmes but the research establishments also need permanent senior staff to ensure continuity. The GSE Strategy outlines in detail the ambitious programme for the GSE profession over the next four years: https://www.gov.uk/government/publications/government-science-and-engineering-profession-strategy. This includes a programme of work across departments to ensure there are rewarding career paths and opportunities for all GSE members, and ensuring the GSE profession is diverse and inclusive. The GSE profession is currently conducting an external review of pay and reward. Is anyone concerned about the escalating use of technology, across all walks of life, not just the Civil Service. In time technology could replace people and that is a very dangerous place to be in. The late and great Stephen Hawing warned about Artificial Intelligence, that some day it will become so sophisticated that it will replace humans. Isn't it time to take a step back and rethink what we are doing? And let us not forget we are human staff, dealing with human customers, and human problems. More awareness of the humanities and of emotional intelligence rather than relentless worship of technology may be in order. ST, do you have any examples of the relentless worship of technology you refer to? Probably location is a problem as well. I live in Dundee and have a degree in Maths & Science but I cannot ever remember seeing a government science based job in this city. I'm all for any initiative that highlights the importance of science in everyday life. Involving those in the GSE profession is an obvious move - but what about people like me who have a science background and are now using those skills in their current "non-scientific" role. I was a Research Chemist in the private sector before becoming a civil servant. My role now is one of change and continuous improvement within an HR environment, on the surface very different from my work in the laboratory and on pilot plants, but I find myself on an almost daily basis using skills I developed in my earlier role. This might be handling and analysing data, looking for objective evidence to identify the root cause of a problem or just talking to colleagues about science. I've moved out of the lab, but I have taken with me my passion for science and I'm happy to talk about it with anyone who is happy to listen. Thanks for your comment. The GSE profession is open to those working in generalist, policy and operational roles, as well as those with specialist expertise in a science and engineering field. The data analysis and evidence finding skills that you mention add great value to your area of work. 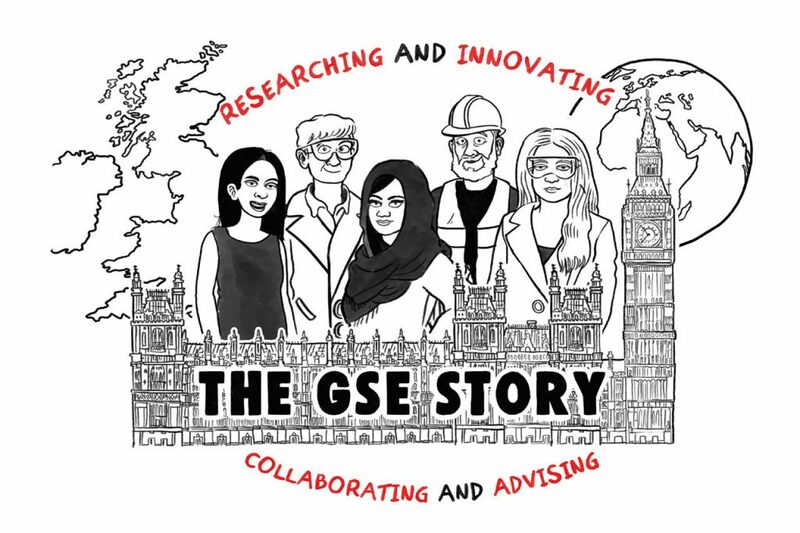 You can find out more about how the GSE Profession can support you in the GSE Profession Strategy: https://www.gov.uk/government/publications/government-science-and-engineering-profession-strategy.